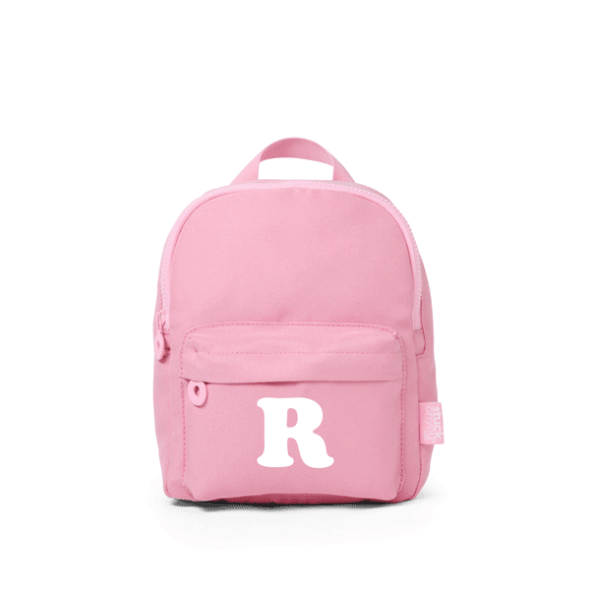 School Bags perfect for those First Day photos! We know when we say bags, it reminds you of someone screaming to secure the front seat, but we mean school bags! Our range of backpacks can take them from day-care through to primary school and suit their needs at each stage. Our Mini and Junior Backpacks are great for younger kids to take ownership of and wear proudly in those treasured ‘First Day’ photos. 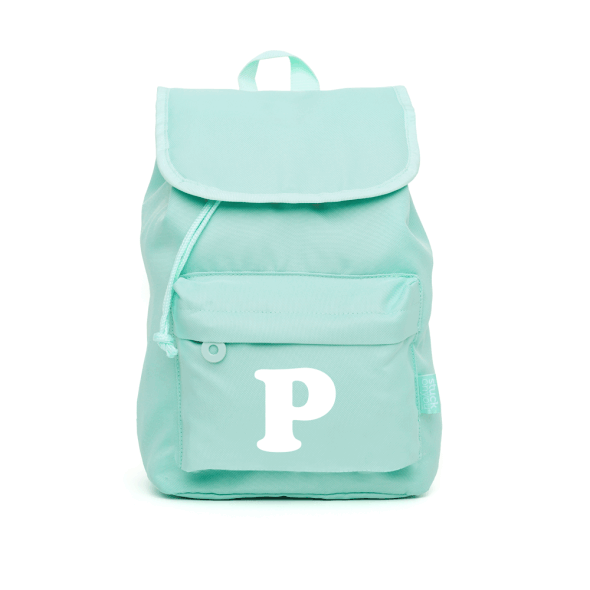 And our Large Backpacks are perfect for older kids with space for homework to be packed. 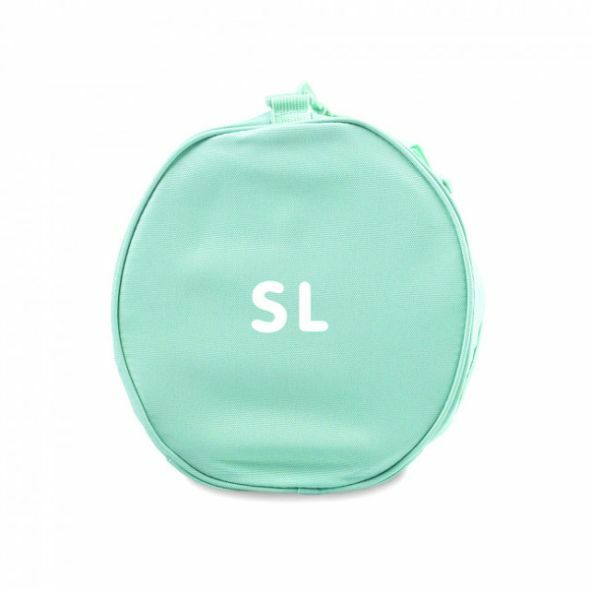 And for those treat canteen days, our Wallets and Coin Purses are ideal to make sure that coins don’t end up at the bottom of the bag never to be found until the last day of school! But with the start of a new school year comes new seasons of after school activities: dance, swimming, cricket, netball, tennis, rugby, gymnastics, you name it! 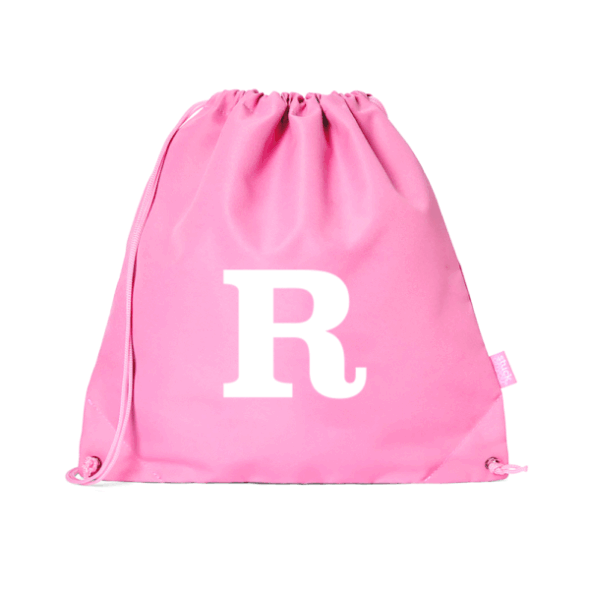 Our Book Bags can be doubled as swim bags, while our Duffle Bags can be used for anything you need. 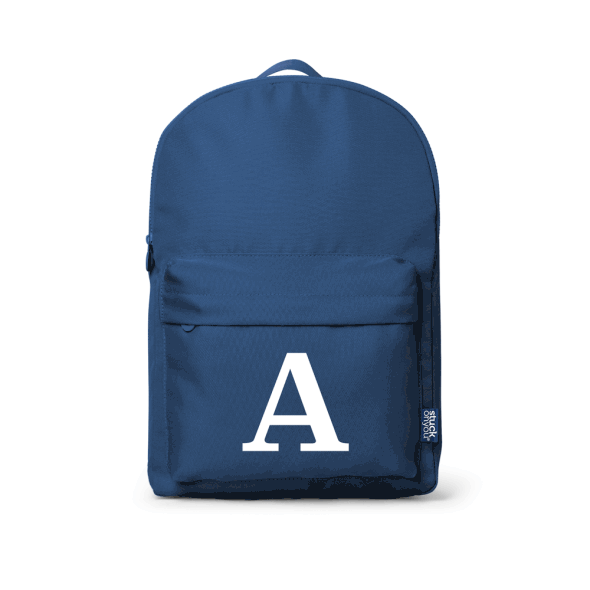 You can personalise these with their initials for a simple but fresh look, or put their names front and centre with our fun designs and fonts. 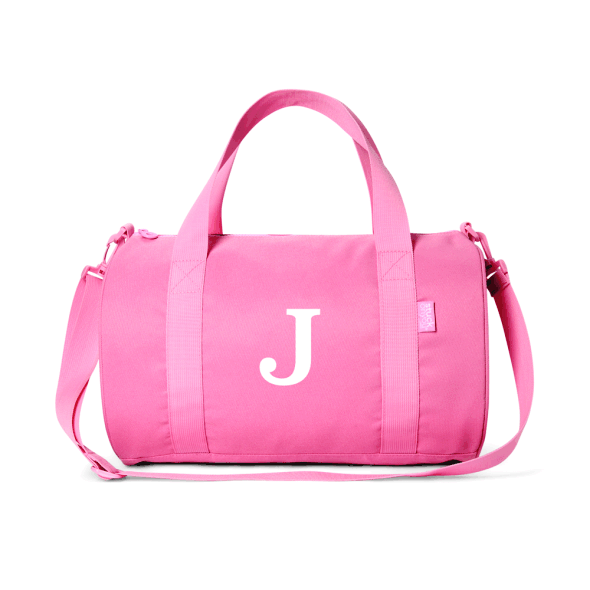 Whichever way you customise it, Stuck On You’s Duffle Bags are sure to be a hit for a long time-with adjustable straps they’ll last as your child grows and finds more activities to keep you busy!